Hi guys! 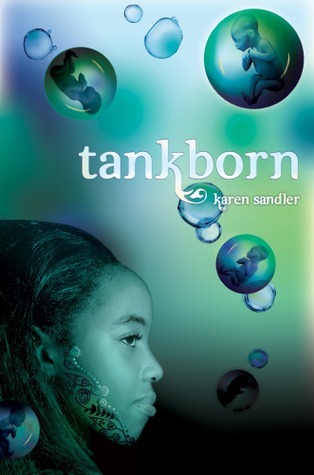 I am excited to participate in the cover reveal for Awakening, the second novel in Karen Sandler’s Tankborn series. I loved Tankborn, it was one of my absolute favourite books of 2011, so you can imagine how happy I was given when I was contacted by the publisher to review the sequel and help reveal its cover! Without further ado: the cover of Awakening! You can read my review of Tankborn here.